This week's blues show, 11pm on Saturday, January 7th, begins with a great cd produced by Marcos Sastre and Larry Goshorn, Shades of Blue. 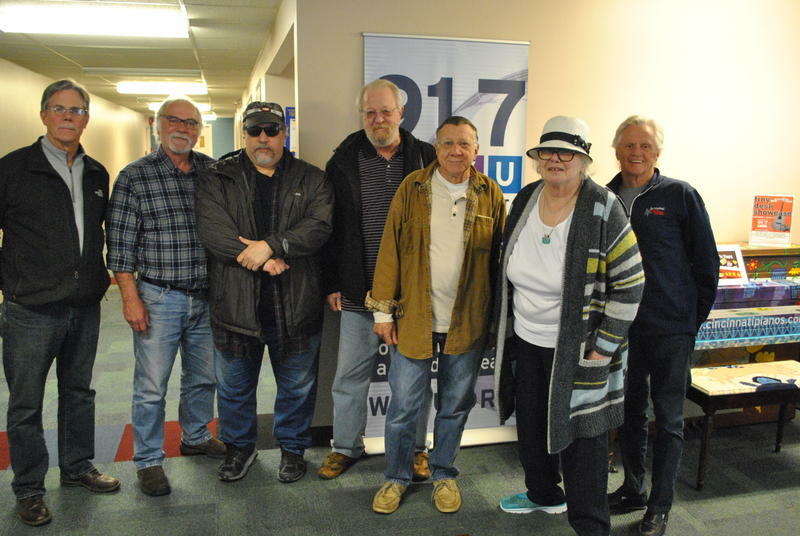 The song's "Pack It Up" which is followed by Delbert McClinton (who's having a cd release party at the Madison in Covington on Feb. 25th), Shemekia Copeland, and a Putumayo release called "Blues Lounge." Music of the Season: Brian O’Donnell introduces the song Christmas, This Year by Larry Goshorn. 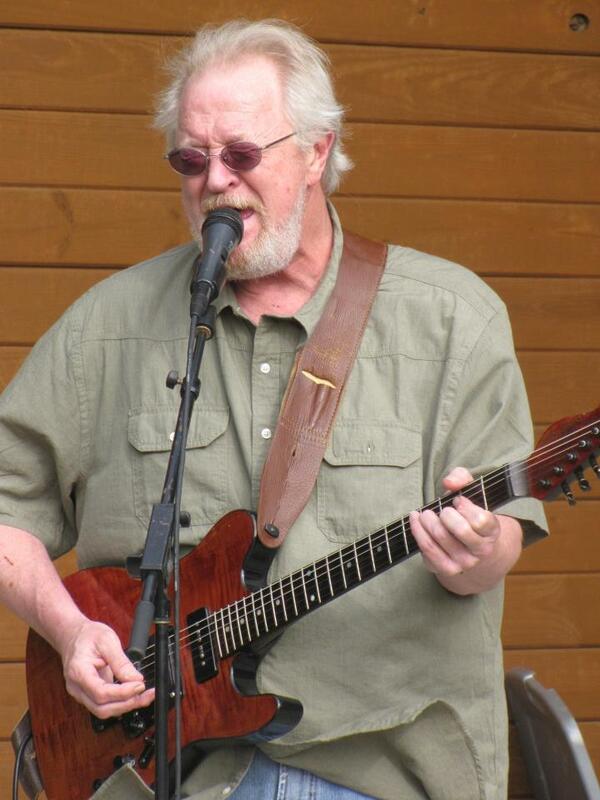 This sounds like fun: Gary Burbank, Katie Laur Marcos Sastre, former Pure Prairie League drummer Billy Hinds and others join Brian O'Donnell for a two-hour tribute to longtime Cincinnati guitarist Larry Goshorn at 8 p.m. Saturday on WVXU-FM and WMUB-FM. 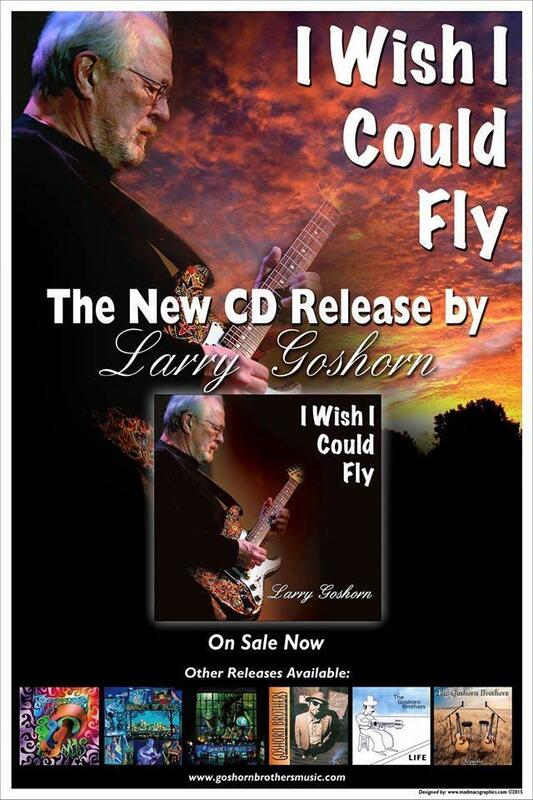 Larry Goshorn Releases A New CD, "I Wish I Could Fly"
I Wish I Could Fly is the new CD from Cincinnati music legend Larry Goshorn.